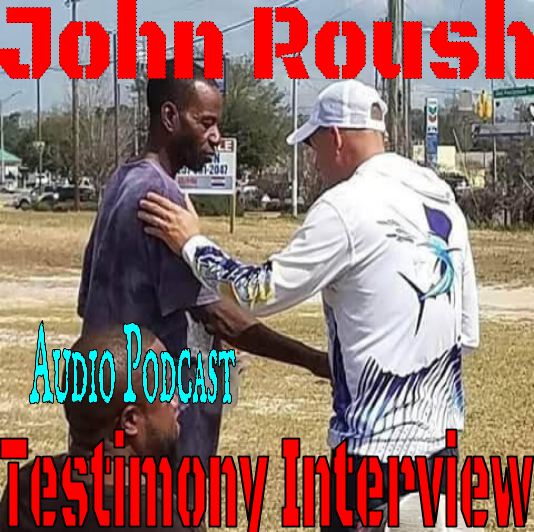 John was once homeless and is now an on fire evangelist for Jesus Christ. John explains how he spiraled down into homelessness and how God saved him. This interview is for his new book - The Lamb and the Homeless Man. Children are sympathetic to the homeless.